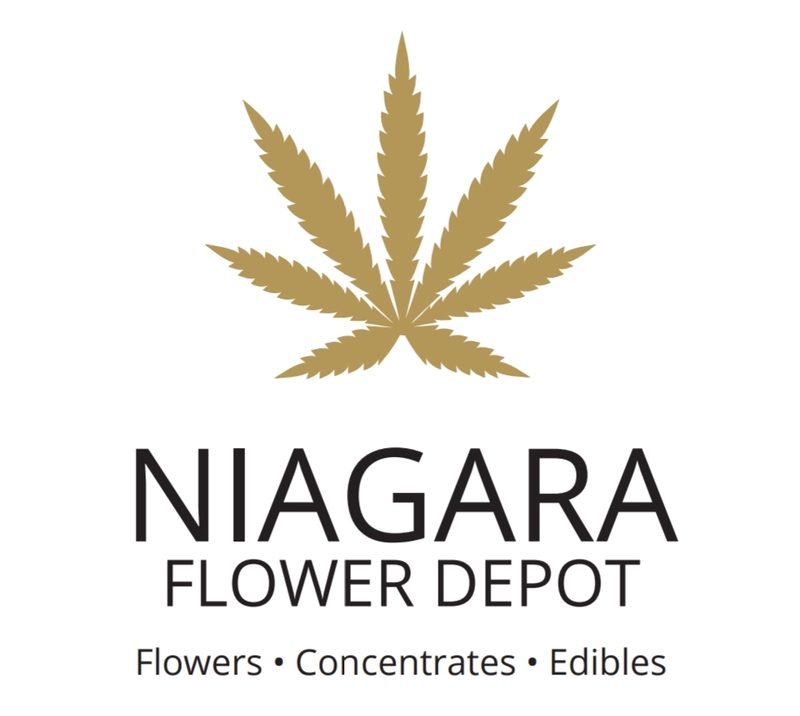 A Dispensary located in Niagara Falls specializing in same-day delivery, because why wait for the mail? DJ Short Blueberry is a living legend. This is, was, and forever will be the west coast Blueberry varietal. 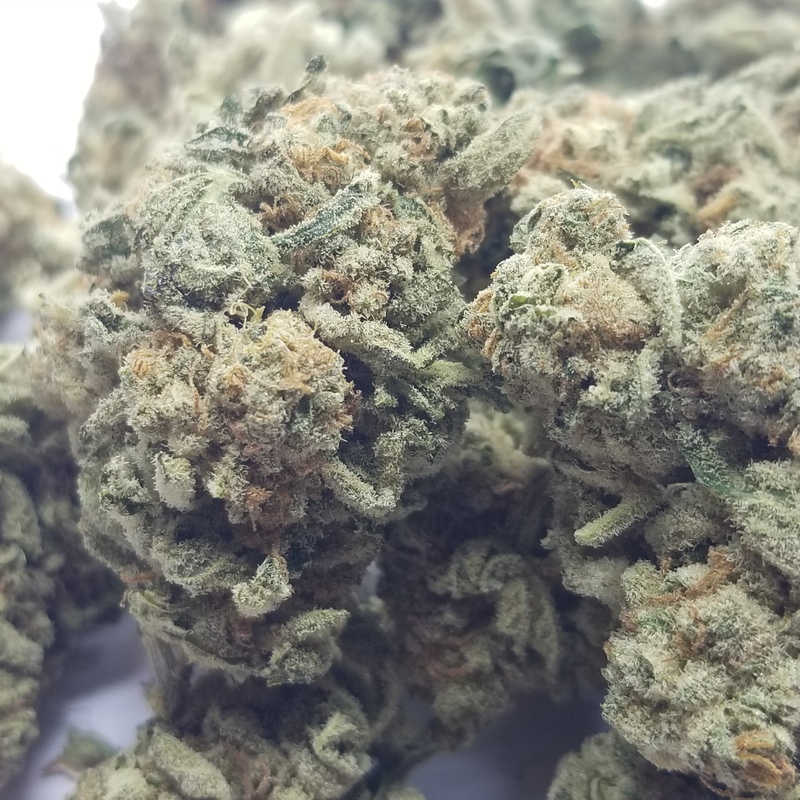 The strain is sought after and has been spliced into many different hybridized strains. DSBs genetics stem from DJ Short’s travels through Central America and Southeast Asia, where he gathered robust landrace genetics that would later blossom into some of the most legendary cannabis strains on the planet. Finding a true cut of DSB is harder than it sounds, but if you do, savor it. You are literally igniting a piece of cannabis history. Expect beautiful sedative effects that are second only to the incredible berry flavor of this flower.